White Boy Rick (White Boy Rick, Sony, 2018) Direção Yann Demange. Com Matthew McConaughey, Richie Merritt, Bel Powley, Jennifer Jason Lee, Brian Tyree Henry, Rory Cochrane, RJ Cyler. Disponível em VOD/EST – NOW, SKYPlay, iTunes, GooglePlay, Looke, Oi, Playstation Store e Filmes & TV Microsoft. 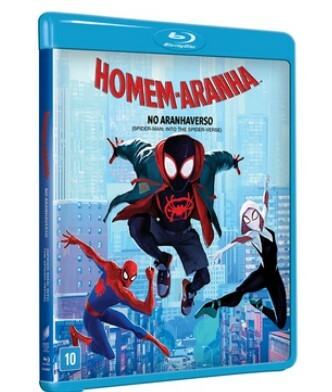 Homem-Aranha no Aranhaverso (Spiderman: Into the Spider-Verse, Sony 2018) Direção: Bob Persichetti, Peter Ramsey. Vozes originais de Shameik Moore, Jake Johnson, Hailee Steinfeld, Mahershala Ali, Brian Tyree Henry. Oscar e Globo de Ouro de Melhor Animação do ano: disponível em Blu-ray, DVD e VOD/EST – NOW, SKYPlay, iTunes, GooglePlay, Looke, Oi, Playstation Store e Filmes & TV Microsoft. 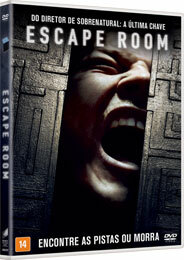 Escape Room (Escape Room, Sony, 2019) Direção: Adam Robitel. Com Taylor Rusell, Logan Miller, Jay Ellis, Tyler Labine, Deborah Ann Woll, Nik Dodani. Disponível em DVD e VOD/EST – NOW, SKYPlay, iTunes, GooglePlay, Looke, Oi, Playstation Store e Filmes & TV Microsoft. 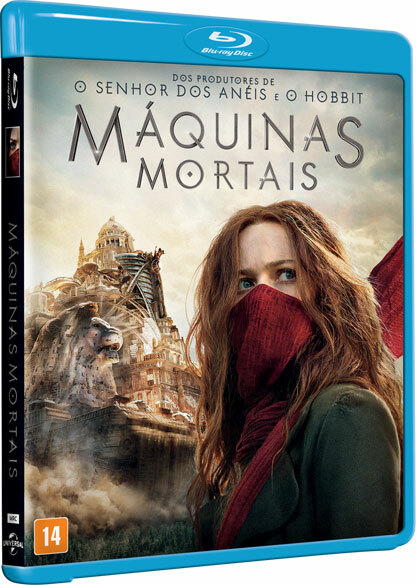 Máquinas Mortais (Mortal Engines, Universal, 2018) Direção: Christian Rivers. Com Hera Hilmar, Robert Sheehan, Hugo Weaving, Jihae, Ronan Raftery. Disponível em Blu-ray e DVD. 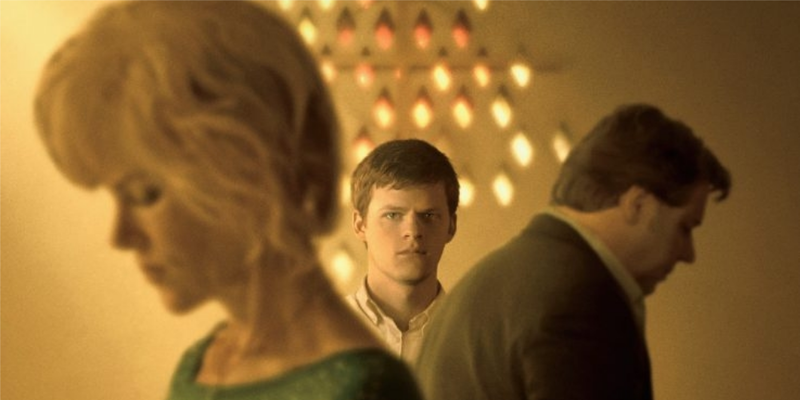 Oitava Série (Eighth Grade, Sony 2018) Direção: Bo Burnham. Com Elsie Fisher, Josh Hamilton, Emily Robinson, Jake Ryan, Daniel Zolghadri. Disponível em VOD/EST – NOW, SKYPlay, iTunes, GooglePlay, Looke, Oi, Playstation Store e Filmes & TV Microsoft. Candidatos ao Amor (Revenge Girl, Sony, 2017) Direção: Kôichirô Miki. Com Fumika Baba, Shô Kiyohara, Shin’ya Ohwada, Yuki Saitô, Aimi Satsukawa. Disponível em VOD/EST – NOW, SKYPlay, iTunes, GooglePlay, Looke, Oi, Playstation Store e Filmes & TV Microsoft. Como Treinar o Seu Dragão 3 (How To Train Your Dragon: The Hidden World, Universal, 2019) Direção: Dean DeBlois. Com as vozes originais de Jay Baruchel, America Ferrera, F. Murray Abraham, Cate Blanchett, Gerard Butler, Graig Ferguson, Jonah Hill. Disponível em Blu-ray e DVD. 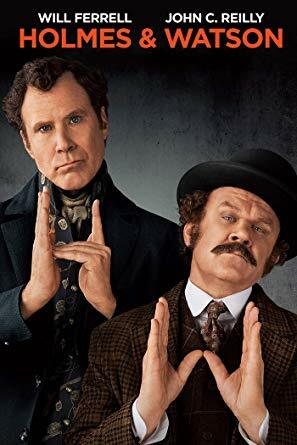 Holmes & Watson (Holmes and Watson, Sony, 2018) Direção: Etan Cohen. Com Will Ferrell, John C. Reilly, Rebecca Hall, Bob Bryon, Kelly Macdonald, Ralph Fiennes. Disponível em VOD/EST – NOW, SKYPlay, iTunes, GooglePlay, Looke, Oi, Playstation Store e Filmes & TV Microsoft. Escola da Morte (Slaughterhouse Rulez, Sony, 2018) Direção: Crispian Mills. Com Simon Pegg, Margot Robbie, Asa Butterfield, Michael Sheen, Nick Frost, Hermione Corfield. Disponível em VOD/EST – NOW, SKYPlay, iTunes, GooglePlay, Looke, Oi, Playstation Store e Filmes & TV Microsoft. 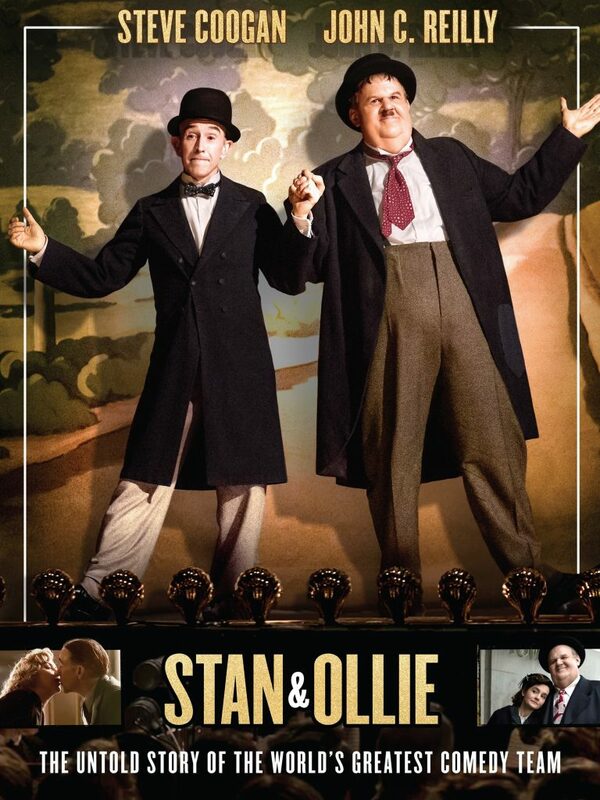 Stan e Ollie – O Gordo e O Magro (Stan & Ollie, Sony, 2018) Direção: Jon S. Baird. Com Steve Coogan, John C. Reilly, Shirley Henderon, Nina Arianda, Rufus Jones, Danny Huston, Joseph Balderrama. Disponível em VOD/EST – NOW, SKYPlay, iTunes, GooglePlay, Looke, Oi, Playstation Store e Filmes & TV Microsoft. 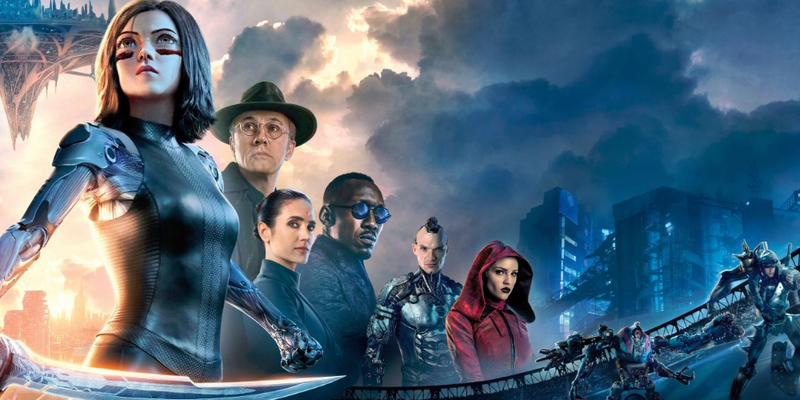 O Que Ficou Perdido (Peel, Sony 2019) Direção: Rafael Monserate. Com Emile Hirsch, Jack Kesy, Shiloh Fernandez, Jacob Vargas, Garrett Clayton, Amy Brenneman. Disponível em VOD/EST – NOW, SKYPlay, iTunes, GooglePlay, Looke, Oi, Playstation Store e Filmes & TV Microsoft.